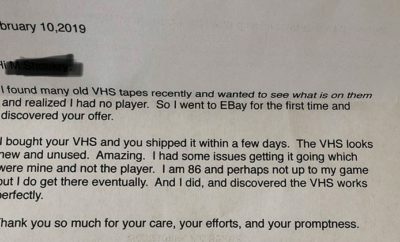 This is of course the upcoming future of consumer technology and through our collection of wearable Tech, we only hope to make you witness this fresh side of innovation going around. 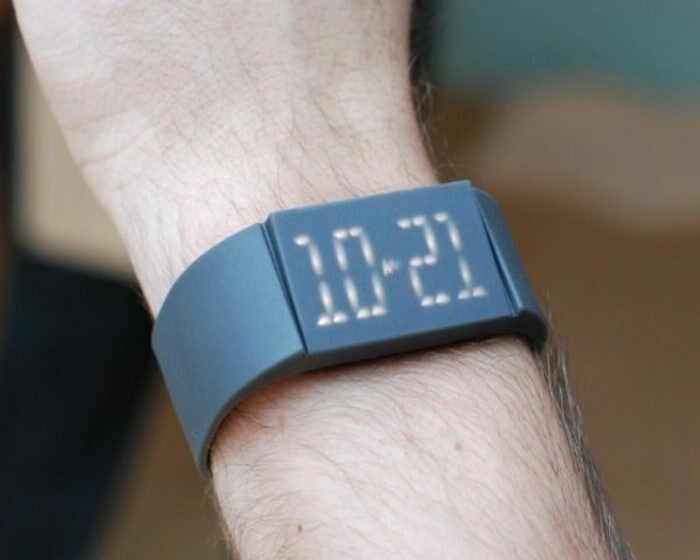 There are fitness trackers, smartwatches and a lot more new inventions coming up from this side of the world you get to see under one collection from us. 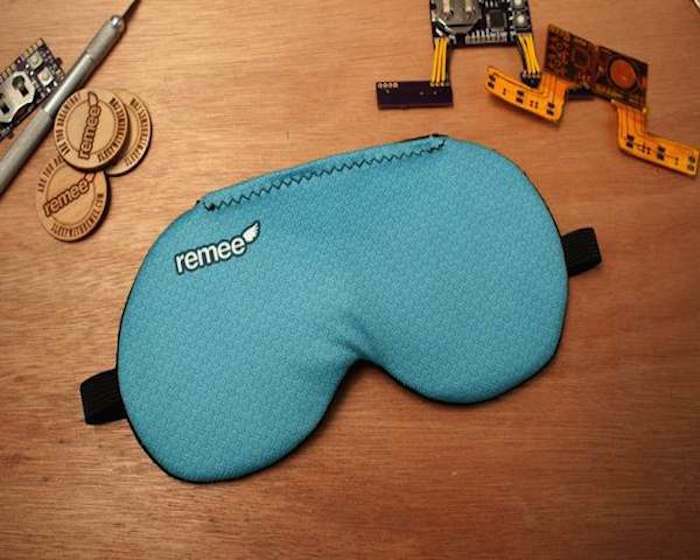 Remee is a specialized sleep mask designed to help increase the frequency of your Lucid Dreams. The key to Lucid Dreaming is recognizing when you’re dreaming. That’s where Remee comes in. Inside what looks like a normal sleep mask is a microcontroller. The Mutewatch is designed to be simple and intuitive. Just tap the flat surface and the touch screen lights up, then swipe through the functions clock, alarm and timer. You set the time for your alarms by tapping directly on the digits – tap on the top of the digit for a higher number or on the bottom of the digit for a lower one. Take your blood pressure directly from your iphone, ipad or ipod touch. the withings blood pressure monitor stores automatically your blood pressure data, calculate averages and graphs your tracking curves. MiRing, a patent pending technology and design, is the first vibration device of its kind. 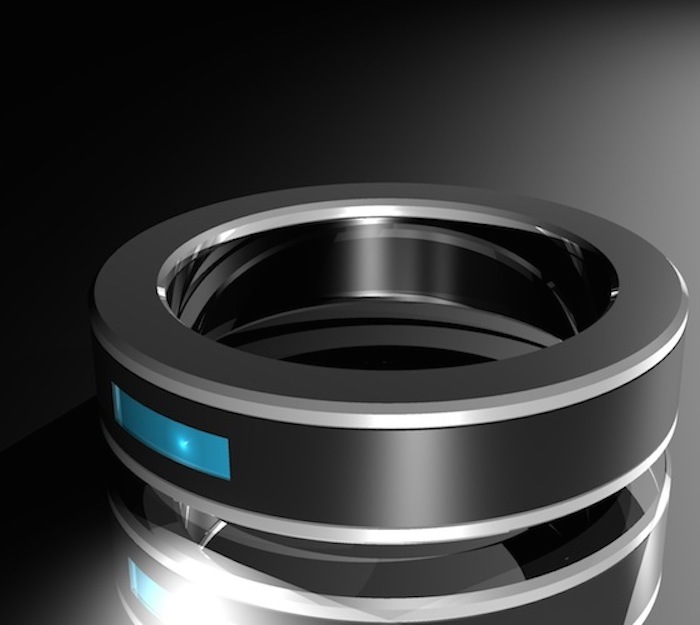 It is the next generation of wearable technology that is worn on your finger. 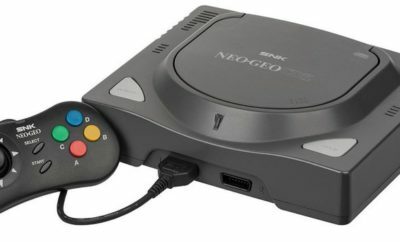 It uses a low energy Bluetooth 4.0 module, a small battery that uses inductive charging, LEDs and a small coin vibration motor. The Samsung Galaxy Gear is a sleek and stylish full-metal bodied Android Smartwatch that functions by connecting to your Samsung smartphone or tablet. Specifically speaking, the apps on the watch connect via Bluetooth to the Samsung Galaxy range of smartphones or the Samsung Note tablets. 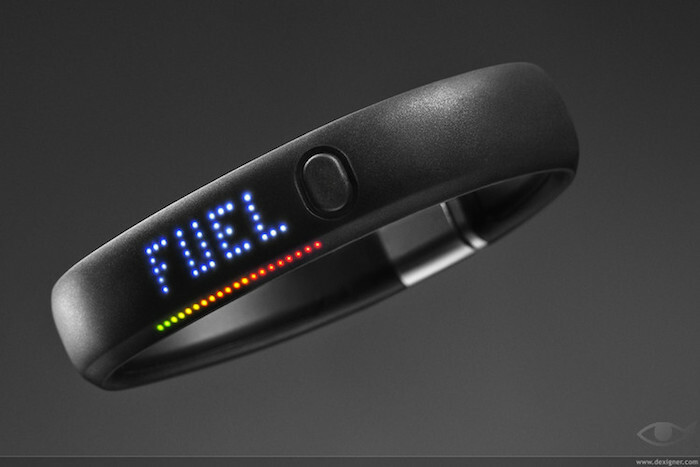 The Nike+ FuelBand SE SportBand and the accompanying free FuelBand app for your iPhone measure and track all your activity. This is not just about workouts or fitness. It tracks all your whole-body movements, which means everything from your morning workout to what you do on your big night out. It not only tracks how much you move, but also the frequency of your movements and their intensity. 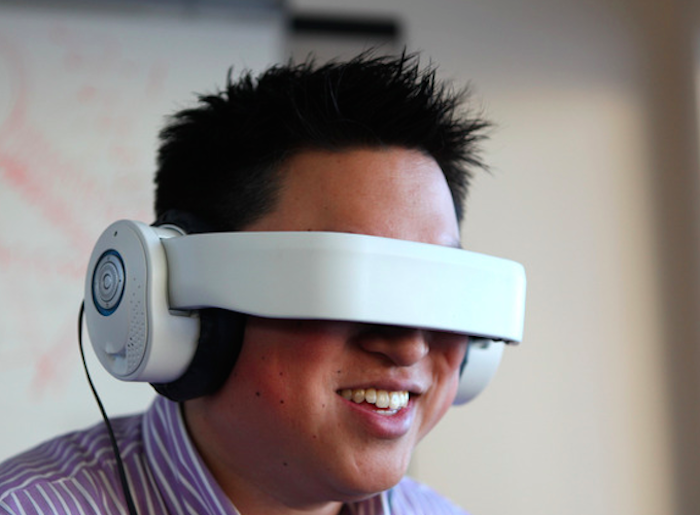 The Avegant Glyph Headset is a mobile personal theater which lets you watch and listen to videos. It looks like a headphone and quacks like a headphone with premium in-built sound, but the difference is that this headset also has a virtual retinal display. When the headphone band is covering your eyes, you have your own personal display system. We found how to save you minutes of life very quickly like in the movie TIME OUT! While nothing is impossible, we have for you a substitute of this watch in the new millennium. 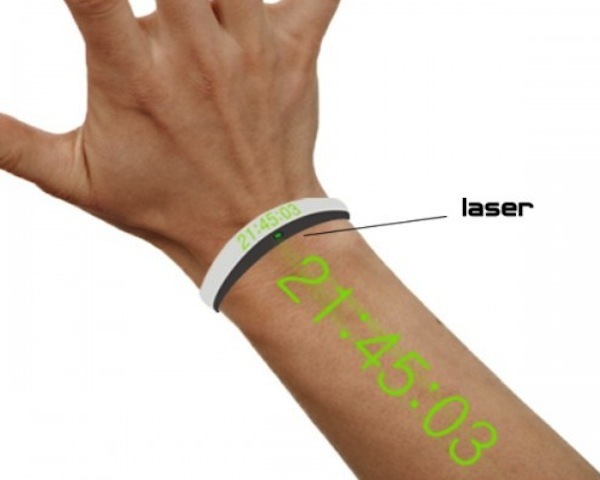 This is the Laser Watch. This concept has already been seen on clock radios, or where the alarm signal is activated, the time is projected on a wall or ceiling. 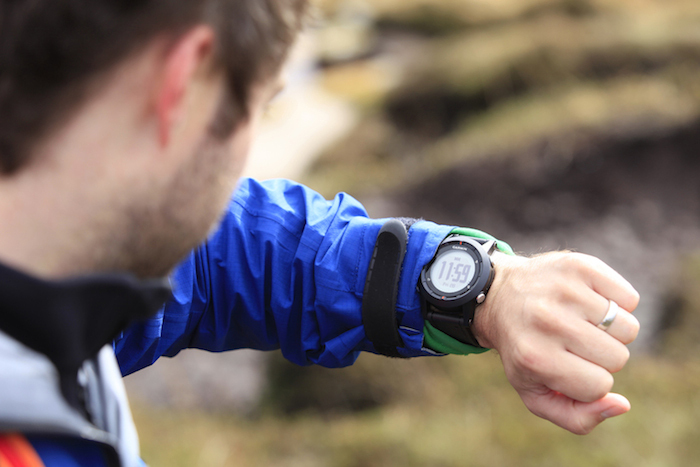 The Garmin Fenix 2 is a GPS Sports Watch designed for outdoor adventurers, athletes and sundry fitness freaks. It combines all the outdoorsy and navigational assistance features of the original Fenix and adds a layer of new features that help you stick to your fitness regimen and get all the fitness metrics you need. The Sony W273 is a sleek and stunning W Series Sports Walkman. The “W” in this case stands for a lot of things – wearable, waterproof, wire-free, and of course walkman. It’s actually a one-piece MP3 player which fits in neatly under and behind your ear.